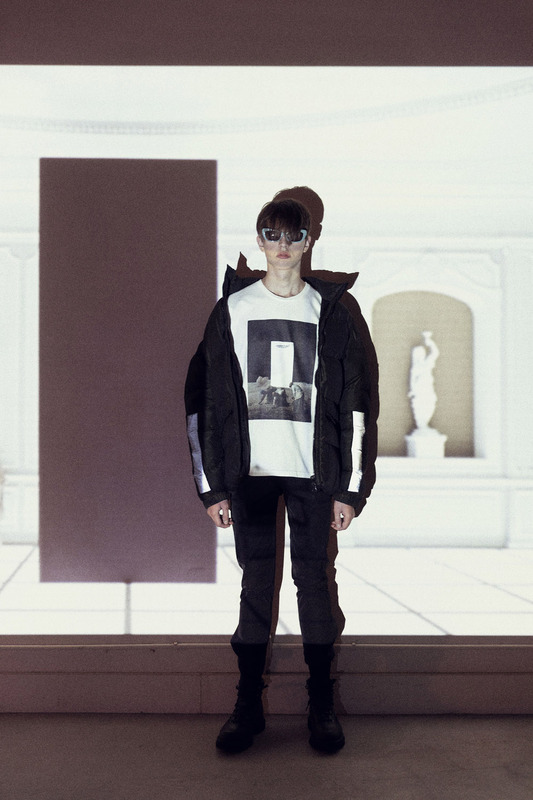 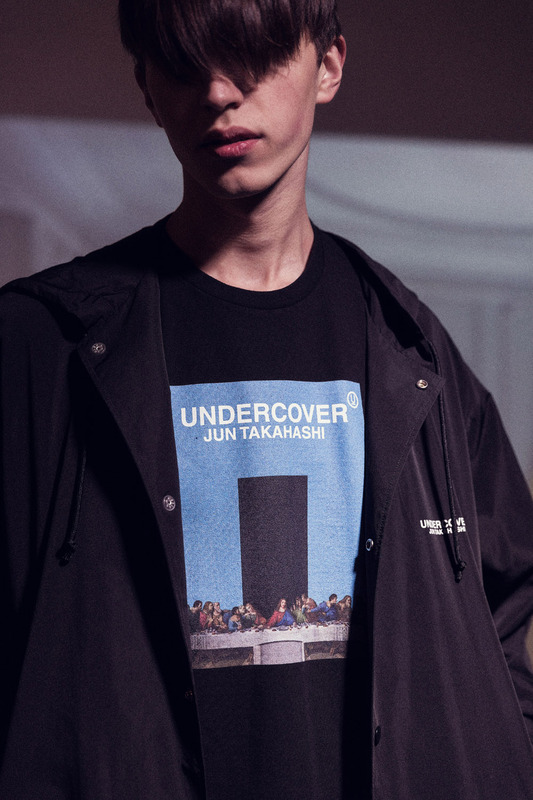 Jun Takahashi’s UNDERCOVER arrives for Fall/Winter 2018 with a space-themed collection, exploring the topics of AI dystopia and digital age disorder in its bold designs. 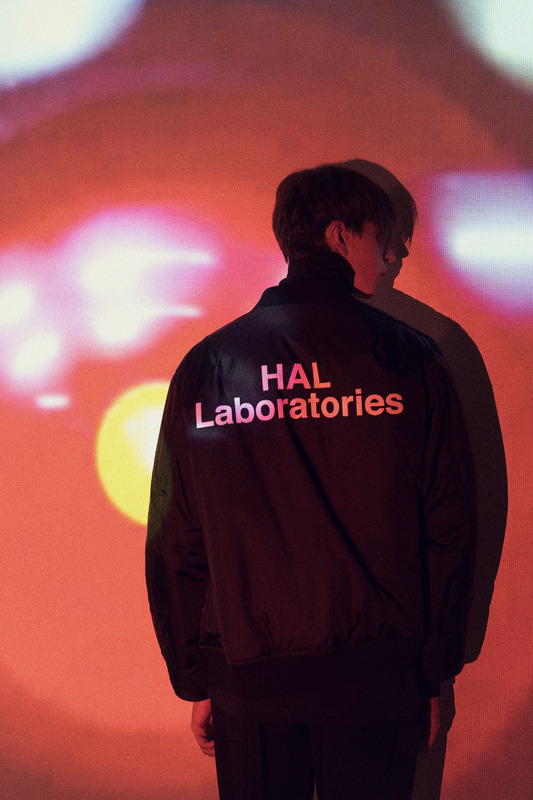 Taking plenty of references from Stanley Kubrick’s 2001: A Space Odyssey, the cult-favorite is seen paying homage to the iconic film with phrases such as “HAL Laboratories” emblazoned across its latest range. 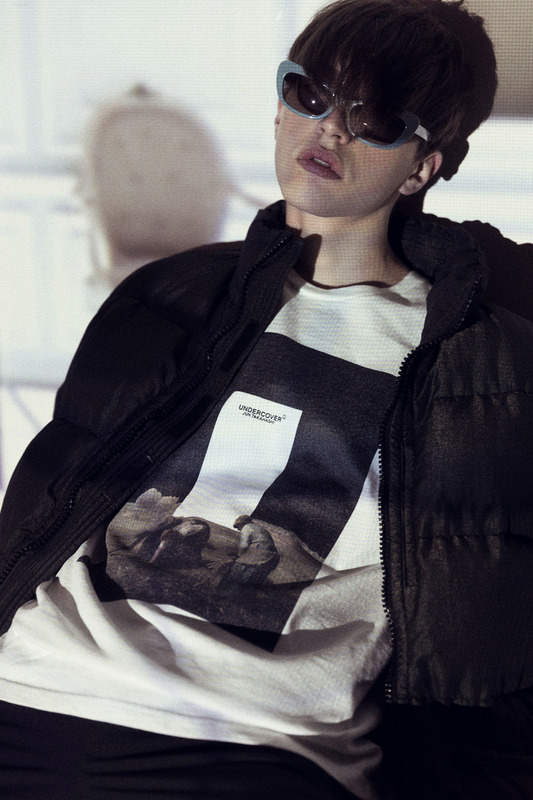 Our editorial spotlights some standout pieces like the White Astronaut T-shirt featuring a multicolor graphic of a group of people on the moon against the mysterious monolith that pervades throughout the movie. 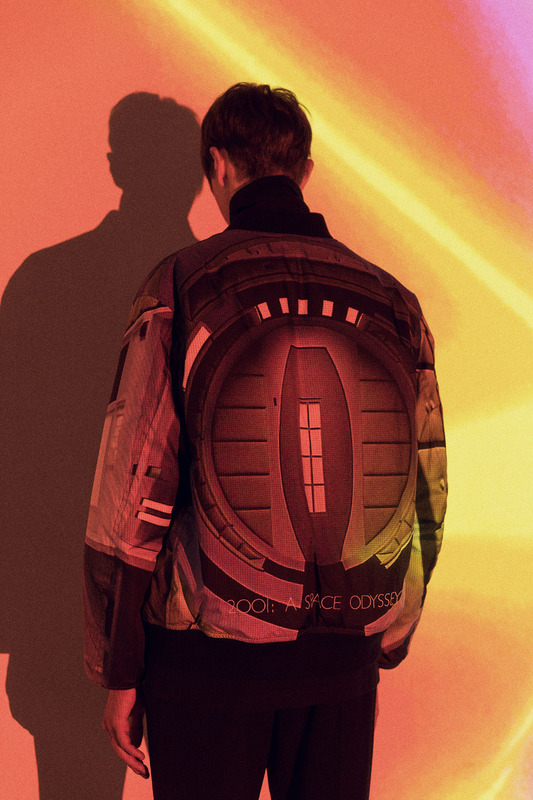 The interior of a space station, an image from the film, appears printed on a bomber jacket in hues of yellow, black and grey, with the back of the jacket reading “2001: A Space Odyssey”. 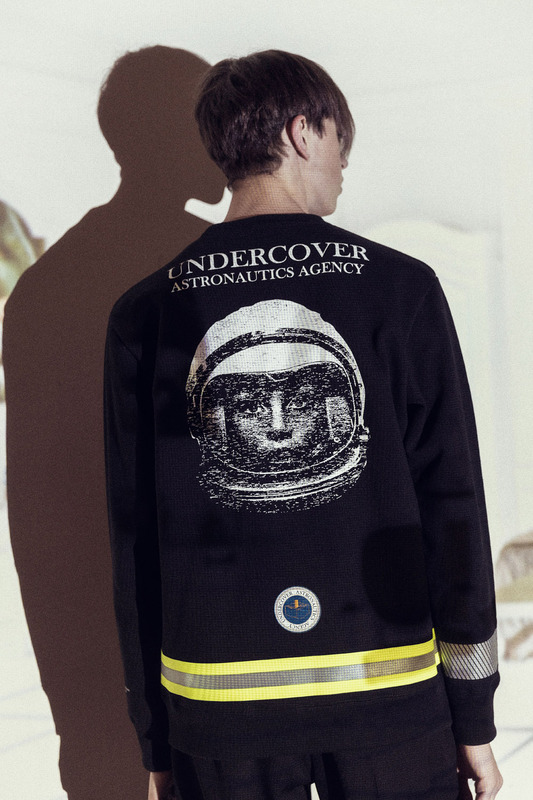 Other pieces include a crewneck embellished with UNDERCOVER branding and an illustration of an astronaut as well as a hooded parka stamped with Last Supper imagery and the recurring monolith element. 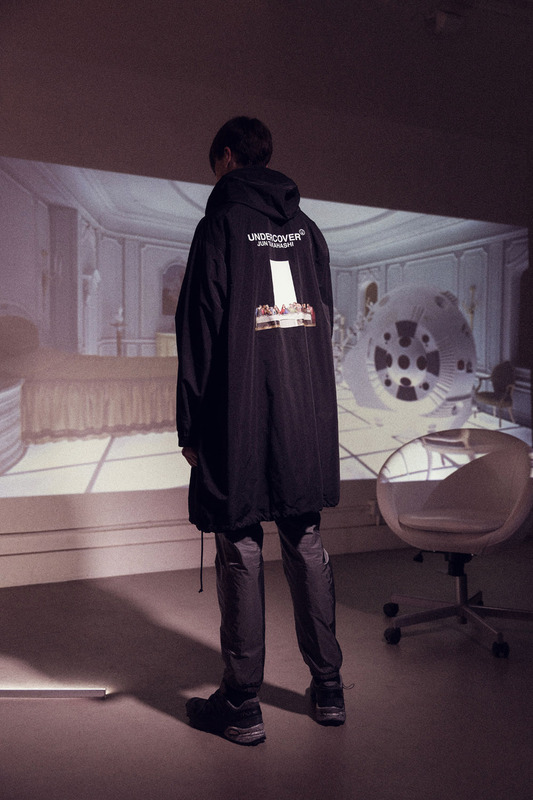 Additionally, the release also brings forth a collaborative backpack with Eastpak adorned with minimalist “Logic Memory Center” text on the front, alongside other referential verbiage on the secondary compartment below. 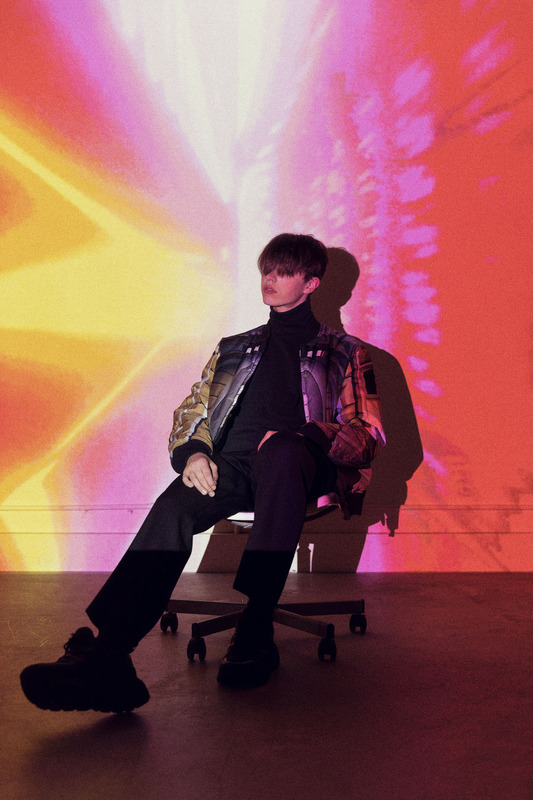 Check out our editorial above to take a look at the UNDERCOVER Fall/Winter 2018 Collection and click here to shop.